Chilliwack Heritage Park offers RV camping opportunities to exhibitors, guests and attendees. 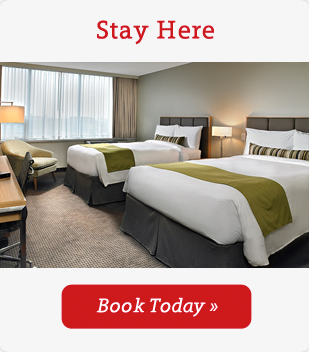 Stay right where the action is for an affordable rate. Chilliwack Heritage Park has limited electrical hook-up sites.These sites are to be reserved in advance and are on a first come first serve basis. Please contact the event coordinator. All campers must park where directed to maximize camping space.